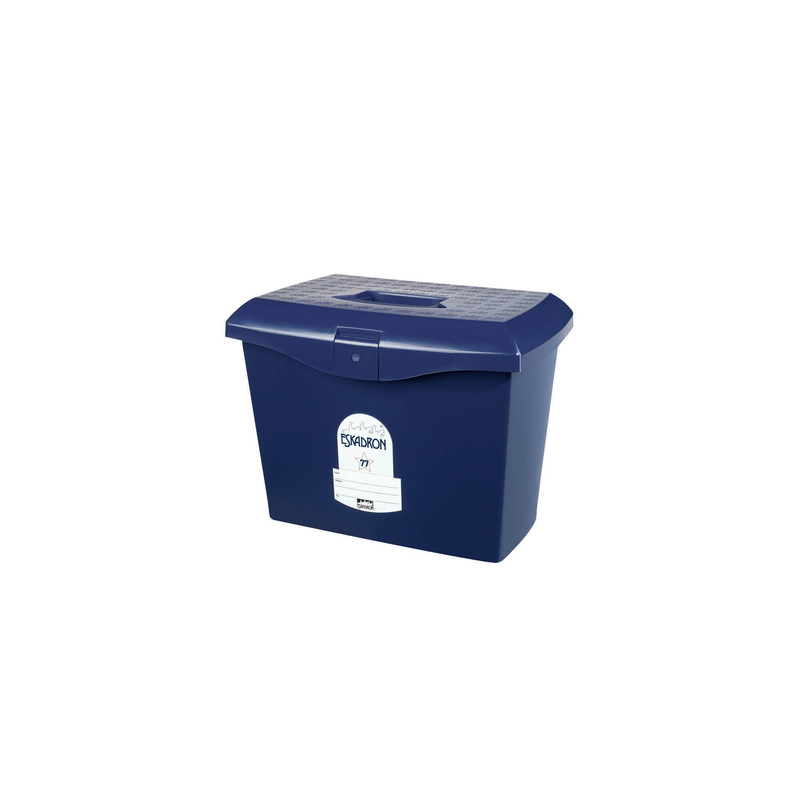 Box for accessories made of high quality plastic in a modern style. 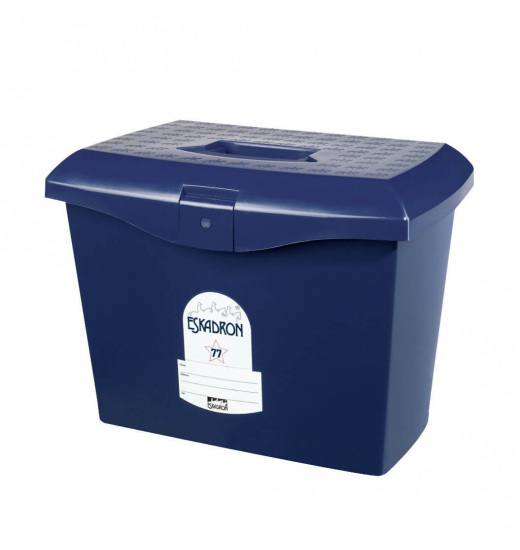 Equipped with a large number of compartments for care products for horses and other riding accessories. In addition, a small shelf attached to the top cover. Necessary in a stable and competitions. Very helpful in keeping order.